Stop and Officer Frisks - Crooks, Low & Connell, S.C.
Stop and frisk procedures have been in the news quite a bit lately, with claims of drivers and pedestrians being stopped and frisked, and being falsely arrested as a result, when they shouldn’t have been. That’s what attorneys say happened to Kavin Nesbit, in State v. Nesbit, while he was walking down I-94 with a red gas can in hand. State Trooper David Fowles stopped Nesbit, informed the man and his companion that walking on the side of the highway is illegal, and offered them a ride to the nearest gas station. Before the men entered Fowles’ squad car, however, the officer asked them if they had any weapons on them. According to the officer, Nesbit immediately became “very deflated” and the officer elected to frisk both men before putting them into the squad car. The officer found a loaded firearm on Nesbit’s hip, and Nesbit was charged with one count of a felon in possession of a firearm. Later, at the Kenosha County Jail, Nesbit admitted that he had marijuana in his possession, and was charged with one count of possession of marijuana. The court denied Nesbit’s motion to suppress the results of the frisk, finding that the officer in question had reason to suspect that Nesbit was armed and dangerous. The Wisconsin court of appeals upheld this finding. You do have constitutional protection from unreasonable searches. The Fourth Amendment protects citizens against unreasonable search and seizure, but a “protective frisk” is supported if the officer in question can prove a “reasonable suspicion that a person may be armed and dangerous,” whether to the officer, or to others. If you think you’ve been the victim of an illegal stop and frisk, the State must prove reasonable suspicion. As you can probably guess, these types of cases can be complicated, with many people unaware of their rights when it comes to being illegally searched. It’s important that if you believe you have been unlawfully stopped and frisked, that you consult an experienced attorney for assistance. Do you believe you’ve been the victim of an illegal stop and frisk? You might have more options than you think. You don’t have to just accept the consequences, especially if you shouldn’t have been stopped or frisked. The attorneys at Crooks, Low & Connell, S.C., have years of experience helping clients and their families with many different traffic, family, and criminal cases. 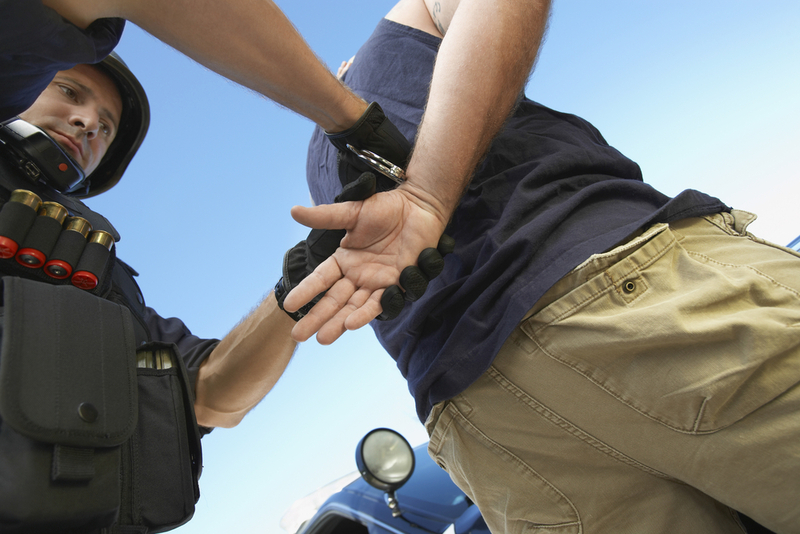 If you have questions or concerns regarding a stop and frisk, make sure you consult experienced Wisconsin lawyers. To schedule a consultation, call our offices in Wausau, WI at (715) 842-2291 or complete our online contact form to get started.